Links from this page provide access to Tables of Contents, and Abstracts from Volume 24 on. After logging in, NSA members in good standing may access and download pdf files of articles starting with Volume 24 via BioOne. 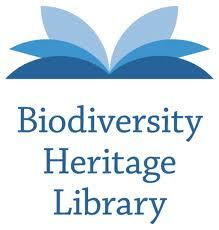 Access to older issues, including The Proceedings of the National Shellfisheries Association and some Convention Addresses are available at the Biodiversity Heritage Library. Use the back button in your browser to return to this list.